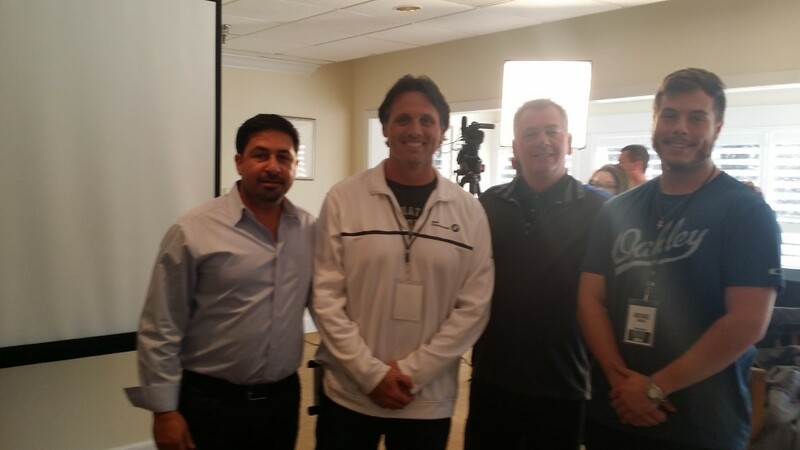 Recently the Rogers Roofing team gathered at the Inverness Country Club for the 2015 Elite Roofers Mastermind. This event was attended by some of the most successful roofing contractors in North America. 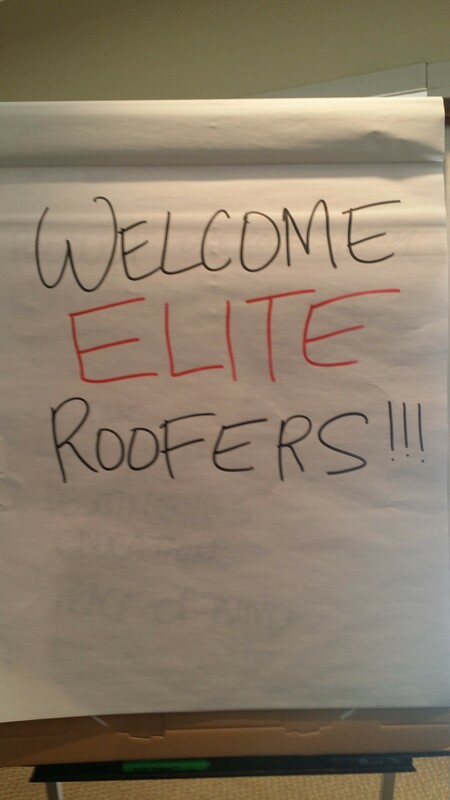 During this invitation-only event our team along with roofers from around the country came together to brainstorm new ideas. By the conclusion all attendees came up with a 90 day action plan. Check out some of the images from the event.